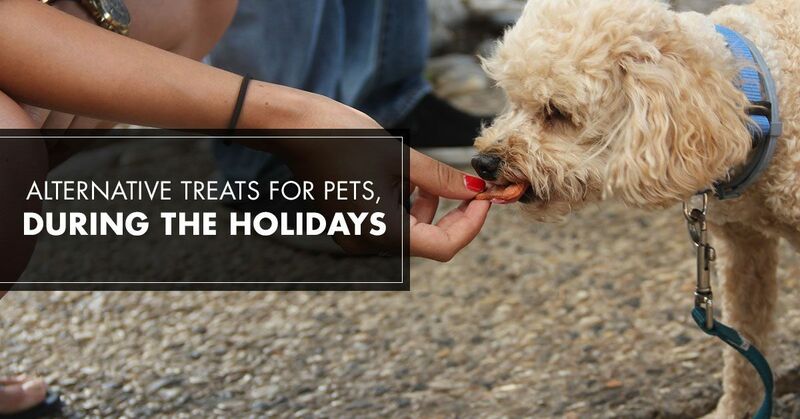 Welcome back to our series on treats and food for your pet over the holidays! In a previous blog, we discussed the foods to avoid sharing with your pooch over the holiday season, as well as some common foods that are safe. The seasonings, spices, and the overall richness of our food have different effects on our pets, and can potentially put them in danger. Since human food is, on the whole, not the best for your pet, it’s great to know of some options that your dog or cat can handle. Even if we feel like our pets are part of the family, we shouldn’t feed them as such. Luckily, our pet store can offer all the best in tasty treats for the animals you love. Take a look at some of the best ways to spoil your pet this season, without spoiling your holidays due to an emergency trip to the vet. 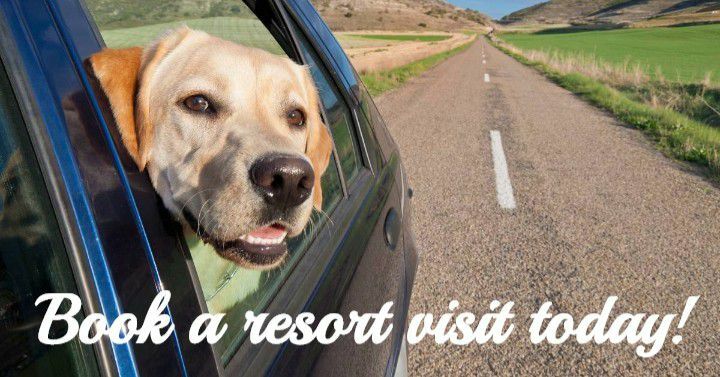 Whether you visit our Apopka, Palm Harbor, or St. Petersburg locations, you can bet that Royal Pets Market & Resort has exactly what you’re looking for. 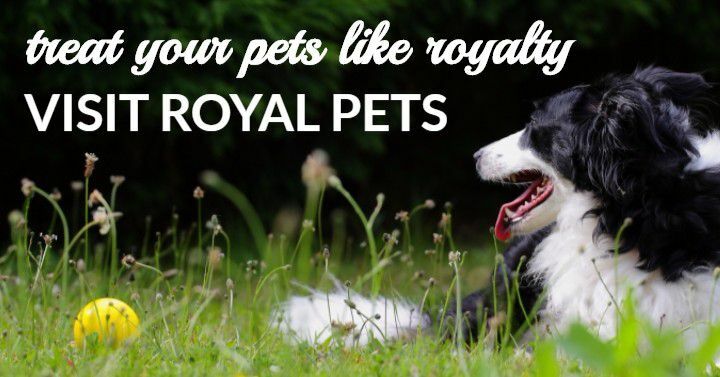 From toys to treats, to pet boarding and dog grooming, we’re committed to making sure your pet is treated like royalty. See some great treat alternatives during the holidays and stop by one of our locations today! When December hits, the kitchen truly gets a workout. The countless sugar cookies, the mouth-watering peanut butter blossoms, the chocolate crinkles—there’s no limit to the baking options over the holidays. And with holiday parties and cookie exchanges, baking becomes less of a tradition and more of an expectation. One thing you can do to include your pets on the fun is to try making homemade treats for them as well! These are all using ingredients that are safe for dogs and cats to enjoy. Not to mention, they would be great for both your favorite pooch or feline, as well as make for cute gifts for the pets of friends and family. This list includes 11 dog treat recipes, and this list includes a way to turn wet food for cats into a tasty snack. It might not be peppermint bark, but your dog will surely bark with glee over getting to try something homemade. And your cat, well, they’ll maybe acknowledge you slightly more than usual. Maybe. One of the advantages to this highly recognizable chew toy is that you can fill it with treats. This is perfect for dogs that love to chew, have lots of energy, and need a bit of a challenge. Put some peanut butter inside, or some wet dog food, or some other treat that your dog enjoys (and is also safe). For dogs that love this kind of challenge, it’s a great way to keep them occupied and stimulated, while having a delicious holiday treat as well. The kind that you can find at any one of our pet store’s locations, these bones are sure to be a delight with your dog. Not to mention, getting the dental bone variety can help with your pet’s oral health and hygiene as an added bonus. Especially around the holidays, you can find some festive candy cane shapes or other seasonally-themed bones to really get into the spirit. Shop at Royal Pets Market & Resort today to find the perfect stocking stuffers for your pup! This is the treat that keeps on giving, unless, of course, your dog can definitively destroy a squeaky toy in about five minutes flat. Christmas is known for finding presents under the tree, and what better way to include your dog (or cat) in on the fun than with a new toy? As an added benefit, this encourages more activity and movement than giving them additional food. Find a new holiday toy for your dog at one of our pet stores! For cats, you can also find plenty of toys at Royal Pets Market & Resort, but you can also make something that your whiskered friend will truly enjoy. Ribbons tied to a dowel or a stick are an easy source of entertainment or a small pretend mouse from our pet store might be a great toy to try. And let’s be honest—your cat might be just as thrilled with a box to play with and scratch at. Or at least, as thrilled as a cat can possibly be. Alright, even though that steaming bowl of garlic mashed potatoes and your dog definitely don’t mix, there are some human foods that are actually good for dogs too. Modern Dog Magazine features a list of single-ingredient snacks that can be a delightful treat for your pup—though, as always, moderation is key. Apples, carrots, a small amount of cheese, red peppers, and dehydrated apricots (with no sugar added) are all great options for your dog to enjoy! A Trip to the Pet Store! Your dog in the pet store will surely be excited by all the sights, smells, and potential toys and treats waiting for them at Royal Pets Market & Resort! Not to mention, your pet will get to explore and express interest in any toys they might come across, saving you from the guessing game. It’s like taking a kid to a candy store, but there’s puppies everywhere instead. Treating your dog or cat this holiday season will only be a further expression of the love you already have for them, and show them each day. A trip to Royal Pets Market & Resort will make providing treats that are safe and healthy easy to do, and we would be happy to help that happen. 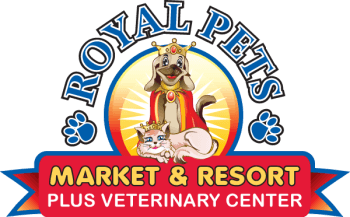 Whether your pet is in need of grooming, boarding services, or a brand new treat and toy, Royal Pets Market & Resort is the place to go. Either of our Florida locations are the ideal place for you to get stocked up on treats and goodies for the holidays, and the rest of the year as well. Call us for dog grooming or boarding this holiday season, or stop in for a visit—we’d love to see you!